EV Charging Installers of America LLC provides top-of-the-line electric vehicle charging stations along with high quality installations to home and business owners throughout the Northeast United States. Our goal as a company is to help build the infrastructure that electric vehicles will need as they become more common, and to help our clients reduce their negative impact on the environment while living more convenient lives. 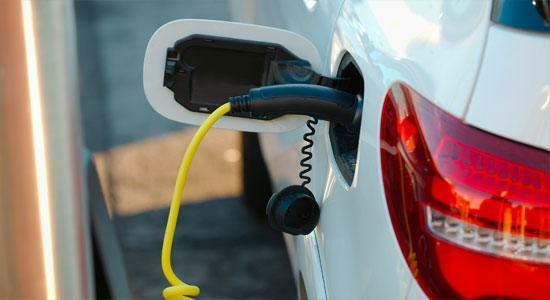 Electric cars have been rapidly rising in popularity throughout the United States over the last few years, and it's important that as their popularity continues to grow, the demand for EV charging stations is met. Our professionals can provide you with high quality EV charging station installations and excellent products, whether you're interested in installing an electric car charger at your home or at a commercial property. 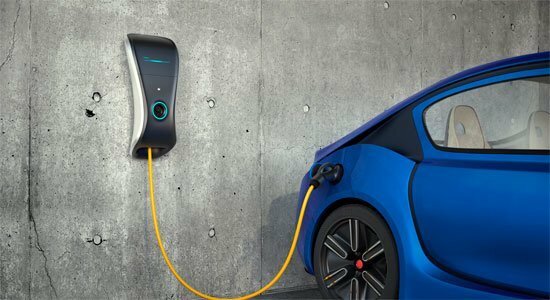 We carry a variety of different electric vehicle chargers from top manufacturers such as ChargePoint, Aerovironment, Clipper Creek, Bosch, GE, Blink and Schneider. Our professionals are licensed electricians with extensive training and experience, and we'll be able to handle any electric vehicle charging station installation job safely and professionally. 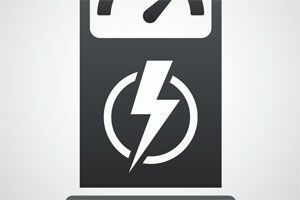 If you encounter any problems with an EV charging station, we also offer service, repairs, and replacements. We guarantee your satisfaction with all of the work and the products that we provide, and we look forward to assisting you. Call us today to ask any questions you have about our EV chargers or services, or to schedule your appointment with one of our experts. Level 2 charging stations can help you charge your vehicle quickly, so you'll be able to fully charge it while you sleep, enjoy a meal, or take care of chores in your home. Our residential EV charging stations will be efficient and convenient, and we'll make sure that you're totally satisfied with the results. We'll work with you directly to choose the perfect brand and model of EV charger for your home and vehicle, then we'll take care of every aspect of the job. Electric vehicle charging stations can help your business attract influential customers or high quality employees. Commercial EV charging stations will help you enhance productivity and satisfaction among your employees, improve your brand image, and reach sustainability goals. Our experts will help you find the perfect new electric car charging stations for whatever kind of commercial property you own or manage, and we can guarantee your satisfaction with all of our products and work. We offer a variety of electric car charging stations with unique designs. As such, you are sure to be able to find the perfect charging station for your property. 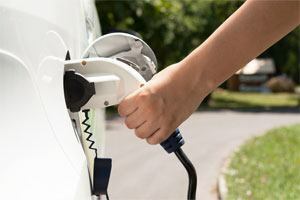 Our team of specialists service and install electric vehicle charging stations for all types of properties throughout New Jersey, New York, Pennsylvania and nearby, including: Residential Properties, Multi-Resident Properties, Hotels, Car Dealerships, Car Rental Facilities, Parking Lots and Garages, Workplaces, Retail Centers, And More! EV Charging Installers of America was founded by a licensed master electrician, and all of our electric vehicle charging station installers have extensive training and experience. Our company is dedicated to providing our clients with the highest quality workmanship and the best products on the market, and we don't take our responsibilities lightly. When you hire us for any job, no matter how large or small, we'll always be ready and eager to take care of every aspect of the work and guarantee your complete satisfaction with our service. We service and install electric vehicle charging stations for residential and commercial properties throughout the Northeastern United States. Whether you are in New York and want a commercial property equipped with EV charging stations or you are a homeowner in New Jersey looking for a more convenient way to charge your electric car, we're the company to call. At EV Charging Installers of America, we provide turn-key electric vehicle station installation services, so we handle every aspect of the job from beginning to end. We begin by assessing the site and your particular needs. 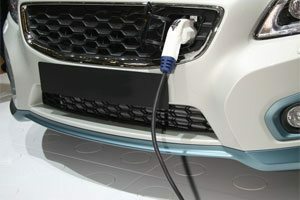 We help our clients choose the perfect charging stations for their properties and vehicles. We handle all of the permitting and inspections necessary to begin the installation. We install and energize the EV charging stations. Whether the job is simple or it requires extensive electrical wiring work, our experts will be able to take care of every part of the job. If you are looking for an EV charging station installation expert then please call 855-373-9566 or complete our online request form.